I’ve gotten mixed reviews about this movie. Not surprisingly, it’s been thumbs up from Christians and thumbs down from non-Christians. 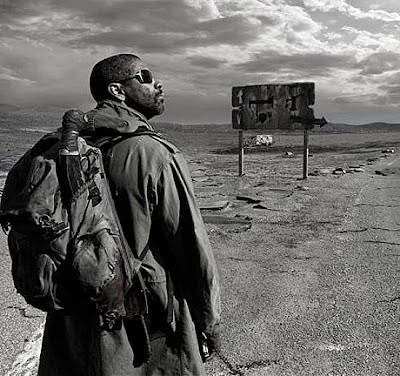 The Book of Eli was a very inspirational movie and demonstrated that despite the obstacles we may face in life we can overcome them through our level of faith in God.